Being part of a converted manor house dating back to the 1700’s, originally built by the Toke family, to house the Dowager of Godinton House. 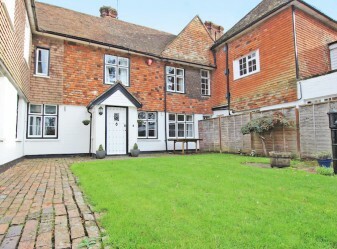 There are plenty of character features that make themselves apparent such as the original water pump in the front garden, wide staircase and large landing. 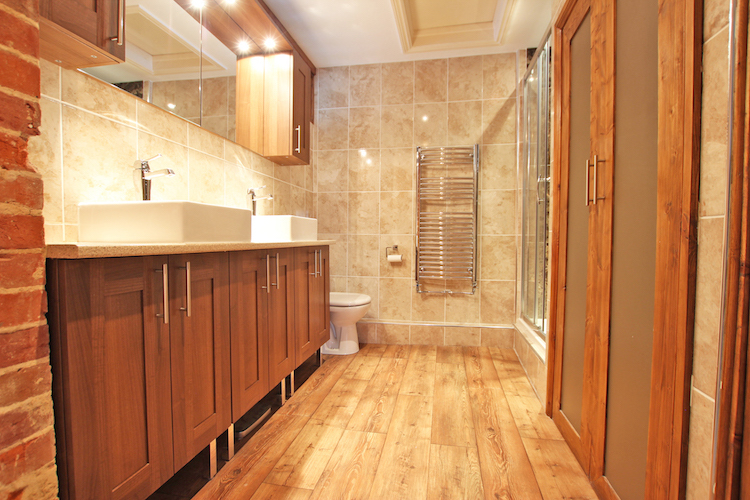 Aside from its historic origins there are all the modern features available as well as some beautifully fitted contemporary bathrooms. 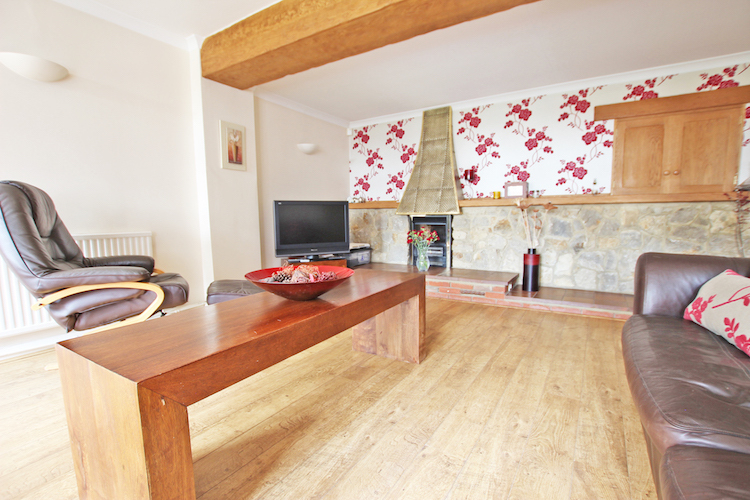 There are quality furnishings throughout and there is a very spacious feel to the property. 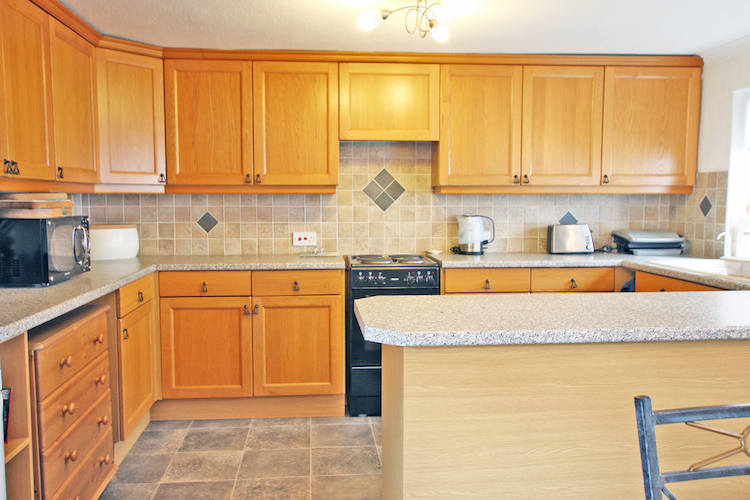 You are in walking distance of many conveniences with Ashford on your doorstep yet it maintains a rural feel with some nice walks in the surrounding countryside. 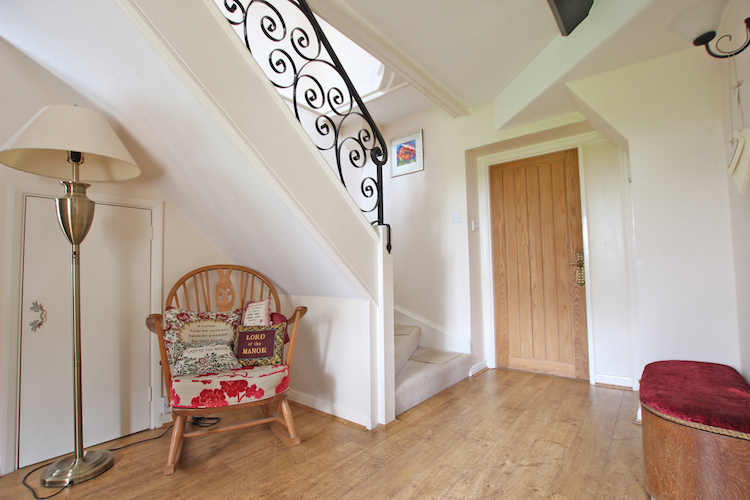 The porch opens up into a large entrance hall with the kitchen/ dining room off to the left and lounge to the right, the wide stair case and utility room also feed off at the far end. 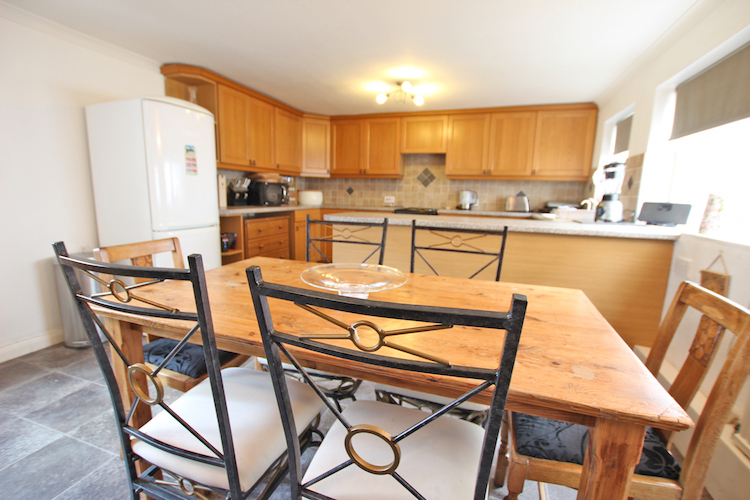 The kitchen is well equipped, spacious with plenty of workspace and includes a dining area to seat 6. 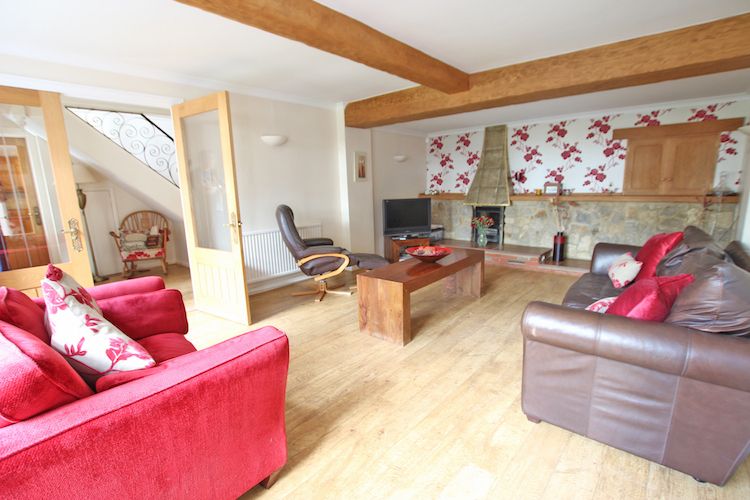 The large lounge includes a digital flatscreen TV, electric fire, and comfortable seating on two sofas and a recliner. 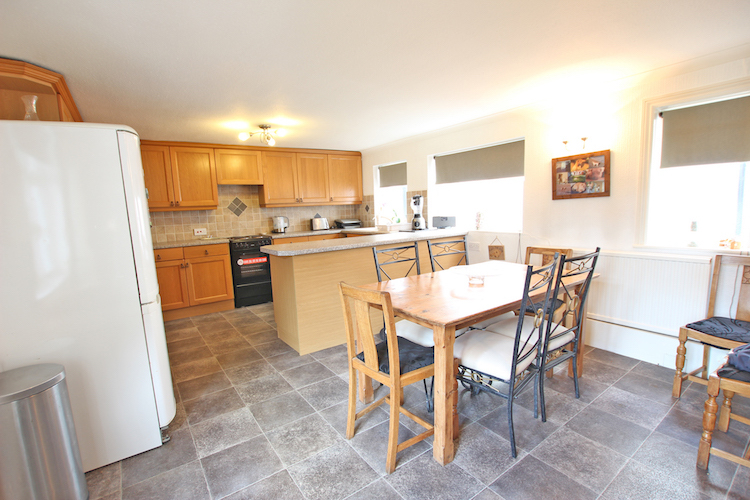 The utility room with WC also houses the washing machine. 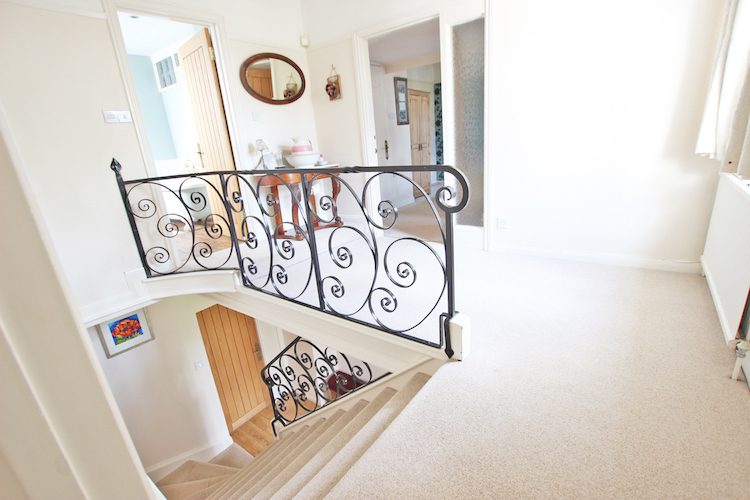 Up the stairs is a huge landing leading off to the 3 bedrooms and family bathroom. 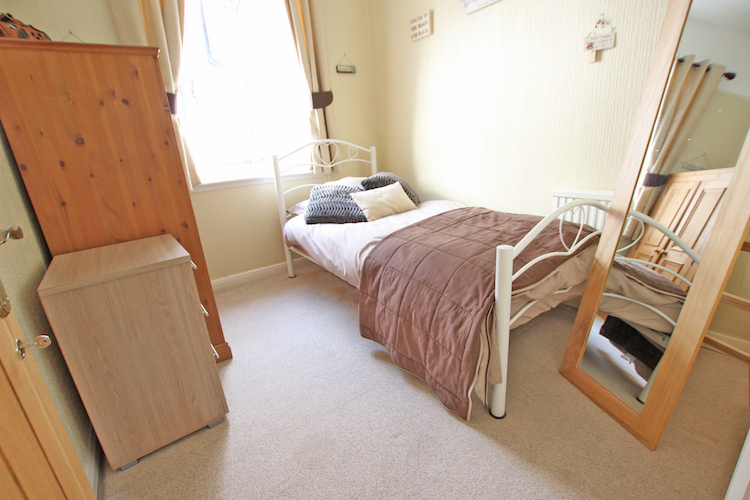 The master bedroom is very sizeable and includes double bed, dressing table, wardrobe and an ensuite with his and hers basins, WC and tiled shower. 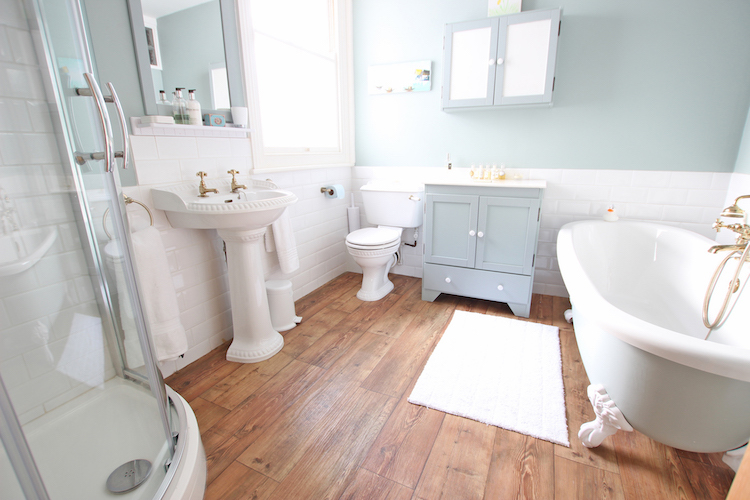 The family bathroom has feature victorian bath, separate shower, WC and basin. 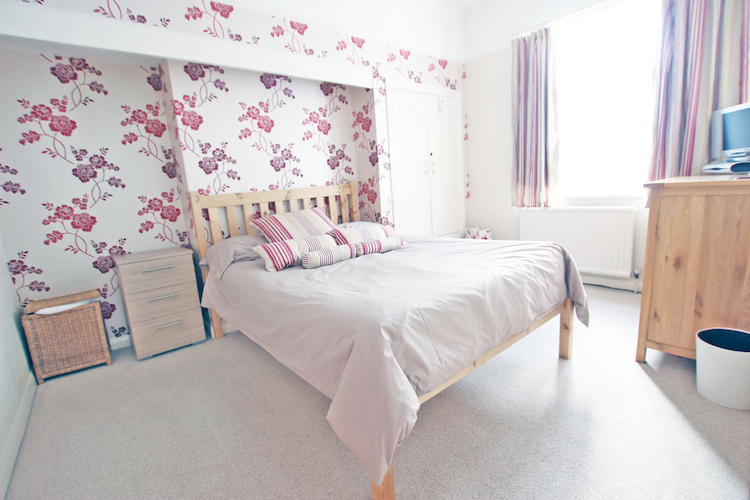 The second bedroom includes a double bed and the third a single, both with plenty of hanging space. 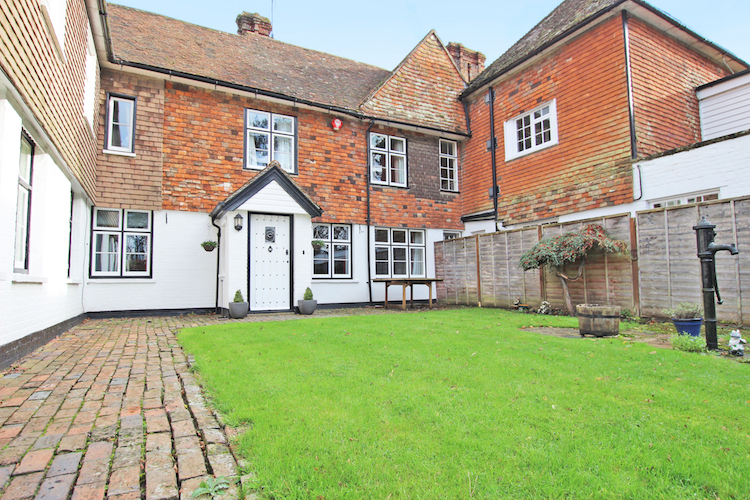 The Mews is located on the outskirts of Ashford and just 5 minutes walk from the village of Great Chart which has two good pubs. The centre of Ashford is just 20 minutes on foot with high speed rail links up to London or Paris and the continent. Ashford provides a selection of restaurants pubs in and around the local area as well as shopping in the town centre and Designer Outlet. The historical Canterbury is a short and worthwhile trip with its Cathedral, restaurants, bars and shopping. Located in the Garden of England there are plenty of gems dotted around the countryside; Godinton House and gardens is a nice walk away and further afield is Leeds Castle, Sissinghurst and Scotney, all of which provide great days out.